What is the Student Trustee Selection Committee? The Selection Committee is a group of 12 students that partcipates in the evaluation of Student Trustee applicants. Apply below to help select the next Student Trustee. 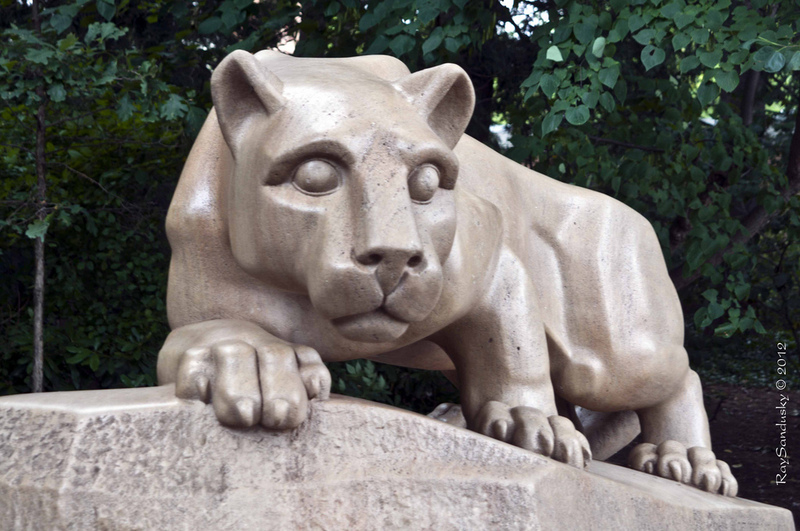 Contact Mike Hoeschele at mch78@psu.edu with any questions.